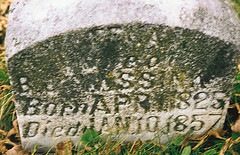 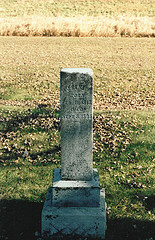 Grave of A.B. 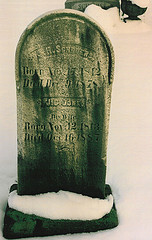 and Jakoba Huenink. 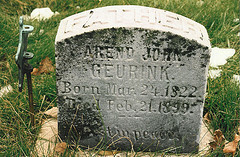 Grave of Arend Jan Geurink. 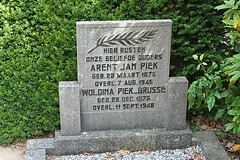 Grave of Arent Jan Piek and Woldina Brusse. 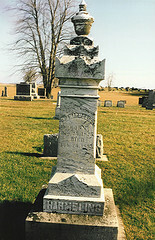 Grave of B.W. 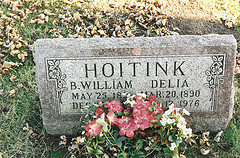 and Delia Hoitink. 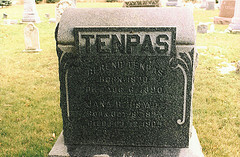 Grave of Berend and Janna B. ten Pas. 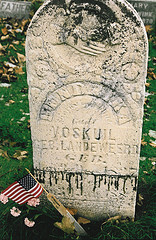 Grave of Berend Jan Wissink. 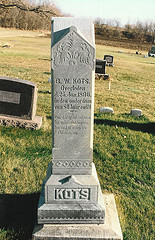 Grave of Berend Willem Kots. 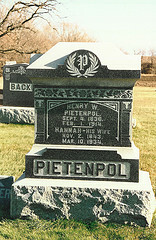 Grave of Berend Willem Pietenpol and Janna Hendrika Oonk. 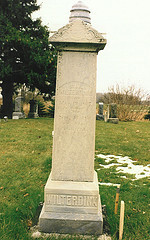 Grave of C.W. 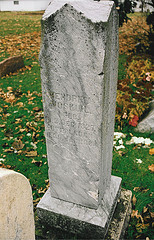 Vonhof-Ansink, J.G. 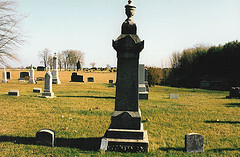 Vonhof and J.B. Vonhof. 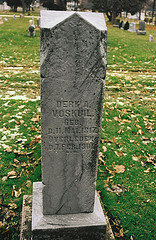 Grave of Derk A. Voskuil in Sheboygan, WI. 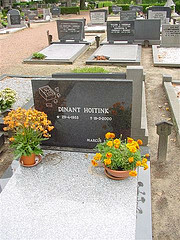 Grave of Dinant Hoitink in Winterswijk. 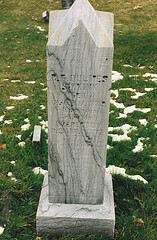 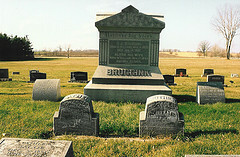 Grave of Dirk John Bruggink and his family in Sheboygan, WI. 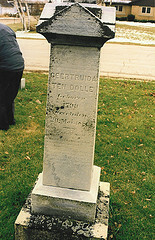 Grave of Engele Geertruid Annevelink. 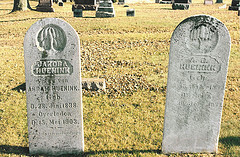 Grave of Gerhard Scholten and Johanna Piek. 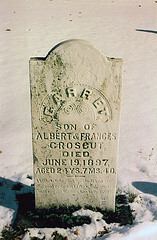 Grave of Gerret Croscut in Clymer Hill Cemetery, Clymer, NY. 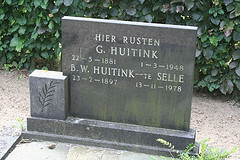 Grave of Gerrit Huitink and Berendina te Selle. 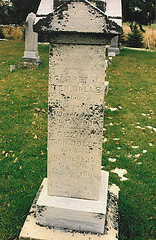 Grave of Gerrit Jan Droppers. 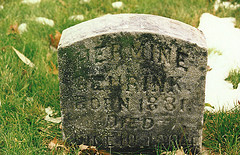 Grave of Gerrit Jan Harmelink. 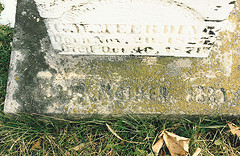 Grave of Gerrit Jan Rauwerdink. 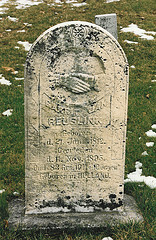 Grave of Gerrit Jan Reuselink. 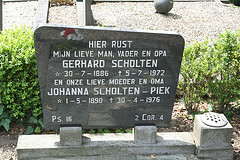 Grave of Gerrit Jan ten Dolle and Janna Gesina Bloemers. 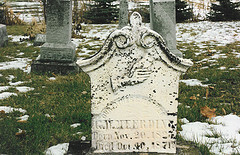 Grave of Gerrit Willem Meerdink. 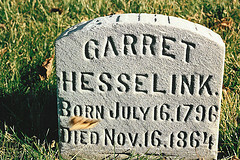 Grave of Hanna Gesiena Reuselink. 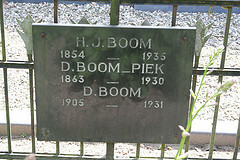 Grave of Harmen Jan Boom, Dela Piek and their daughter Daatje Boom. 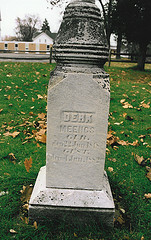 Grave of Harmen Jan Reuselink. 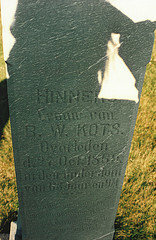 Grave of Hendrik and Robina Woordes. 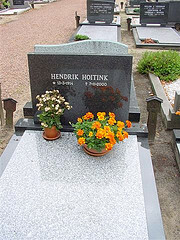 Grave of Hendrik Hoitink in Winterswijk. 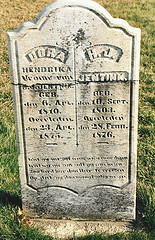 Grave of Hendrik Jan Jentink and Dora Hendrika Lammers. 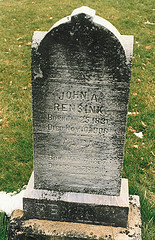 Grave of Hendrik Jan Rensink. 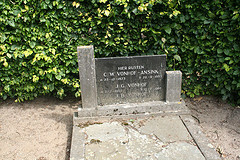 Grave of Hendrik Jan Wilterdink. 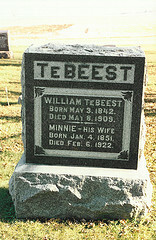 Grave of Hendrik Willem and Minnie ter Beest. 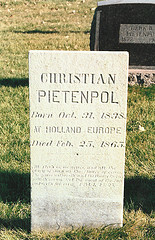 Grave of Hendrik Willem Pietenpol and Hannah Abbink. 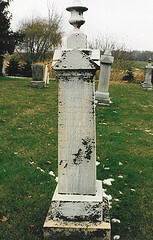 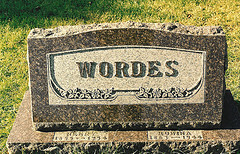 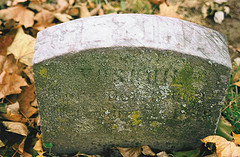 Grave of Hendrika Landeweerd in Sheboygan, WI. 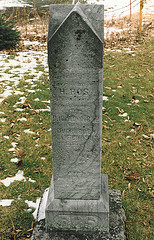 Grave of Henry W. and Hannah Pietenpol in Sheboygan, WI. 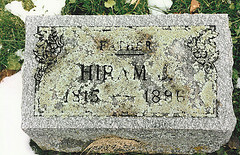 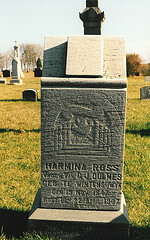 Grave of J.H. 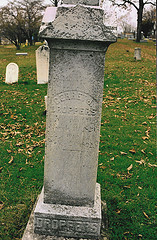 Schreurs and J.G. 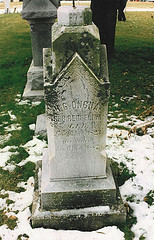 Oonk in Clymer, NY. 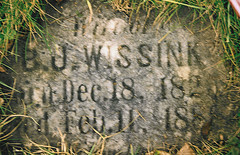 Grave of J.W. 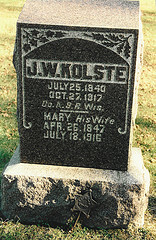 Kolste and his wife Mary. 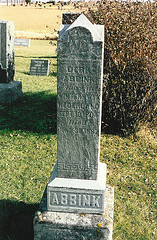 Grave of Jan Albert Rensink.